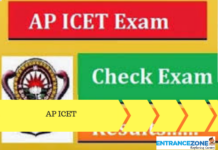 NEST Exam 2019: The NEST 2019 Admit Card has been released on 24 April 2019. NEST 2019 Application Form has been started from 07 January 2019. The National Entrance Screening Test (NEST) is conducted by the National Institute of Science Education and Research (NISER). 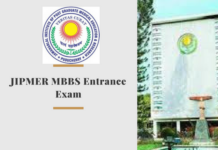 And, it is admission test for NISER Bhubaneswar and University of Mumbai – Department of Atomic Energy Centre for Excellence in Basic Sciences (UM-DAE CEBS), Mumbai. Also, It is a compulsory test for admission to the 5 year Integrated M.Sc course in basic sciences – Biology, Chemistry, Mathematics and Physics – at National Institute of Science Education and Research (NISER), Bhubaneswar and University of Mumbai – Department of Atomic Energy Center for Excellence in Basic Sciences (UM–DAE CEBS), Mumbai. Finally, the online application form for NEST 2019 is available from 07 January 2019. 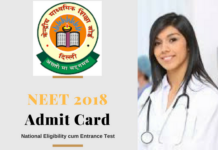 Latest Update: NEST 2019 Admit Card has been released on 24 April 2019. The NEST Application Form has been started from 07 January 2019. 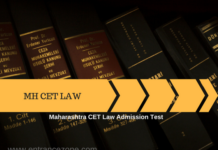 Read more about Central Universities Admission 2019 Here. Given below are the dates regarding the NEST 2019 exam for MSc organ NEST Admit Card will be released on 24 April 2019. Getting a merit rank by satisfying SMAS & MAS criteria does not automatically entitle a candidate to be called for counselling issued by NISER. Make sure to be updated with it and follow them. 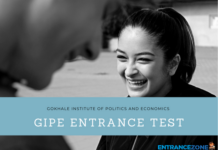 The National Entrance Screening Test (NEST) dates have appeared on the official website, whereas NEST exam dates, application form dates and exam fees are published. For the latest updates, stay in touch with the official page. the official link is given below. The NEST admit card has been available from 24 April 2019. It can be downloaded from the official portal. Applicants must bring the admit card along with school photo ID card or ID issued by Government to the examination hall. 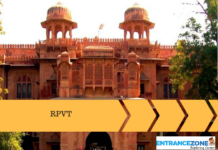 It is advised to take a copy of admit card because aspirants need to show the admit card during admission. Applicants have to register online on the official website to fill an online application form. The registration will start from 07 January 2019. The NEST application form can be filled till 11th March 2019. After click on ‘Registration’ and ‘Login’ applicants have to fill the academic and personal details. Applicants have to enter the exam city preference while filling the NEST application form. Also, upload the copy of passport size photo and scanned image of the signature in .jpeg or .jpg format (size limit: 100 kb). Take the copy after the submission of the application fee. 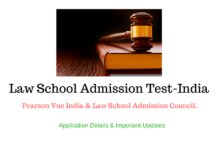 For Female, SC/ST and PWD category applicants Rs. 500/-. Application fee can be paid via SBI payment gateway. It can also be paid using debit cards/credit cards issued by all major banks or via net banking facility. Applicants must satisfy the eligibility criteria given below to be eligible to sit in the NEST 2019 examination. Qualifying Exam: Applicants must have passed the 12th or equivalent exam from any recognized Board in the years 2017 or 2018 or be appearing in 2019. Subjects: Applicant should be from regular science stream with the only combination of minimum 3 subjects among Biology, Chemistry, Mathematics and Physics in classes 11th and 12th. Minimum Marks: Applicants must secure minimum 60% marks in aggregate in class 12th exam. Applicants from SCPWD/PWD categories, the minimum required marks is relaxed to 55% in aggregate. Age Limit: General and OBC category applicants should born on or after 01 August 1999. The age limit is relaxed by 5 yrs. for SC/ST/PWD applicants. Sections: The question paper will consist of 5 sections, each of the section will be 50 marks but the general section will carry 30 marks. Negative Marking: No negative marking in section 1. There is negative marking in other sections for answering wrong. The NEST 2019 syllabus has been released. NEST 2019 primarily follows the class 11th and 12th science syllabus of NCERT/ CBSE Board. 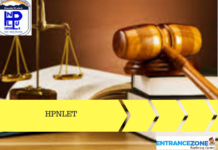 The NEST Exam syllabus PDF with detailed subject wise, topic wise information can also be downloaded on the www.nestexam.in website under the ‘Syllabus’ or here >> NEST 2019 Brochure Syllabus PDF. 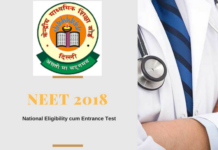 Following are the rules and minimum eligibility criteria for awarding a merit list rank in National Entrance Screening Test (NEST) 2019. 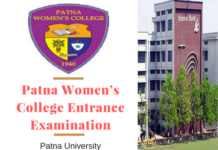 Name of Examination National Entrance Screening Test (NEST). Exam Conducting Body National Institute of Science Education and Research (NISER). 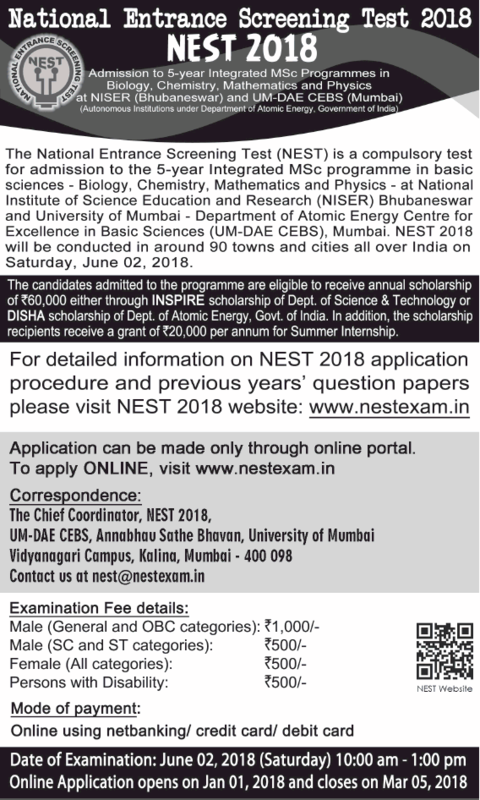 Institutes National Institute of Science Education and Research (NISER), Bhubaneswar and University of Mumbai – Department of Atomic Energy Center for Excellence in Basic Sciences (UM–DAE CEBS), Mumbai. 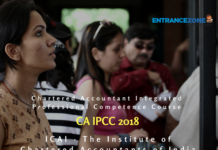 Courses 5 years Integrated M.Sc course. 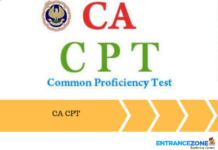 The exam pattern and merit list preparation are listed here. subject sections of 50 marks each. 2. And Aspirants can attempt ‘as many’ from the subject sections. 3. Also, While preparing the merit list for admission, the score for the general section would be considered along with three best scores from the remaining subject sections. In other words, the worst score among sections 2 through 5 would be discarded during merit list calculation. NEST result will be declared through online mode after the completion of the written exam. 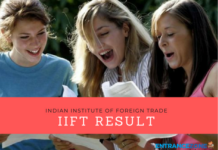 The result will be announced on 17 June 2019. A merit list of the applicants will be made after the declaration of result and released on NEST 2019 official website. The institutes may restrict a number of students invited for admission to some reasonable limit. Getting a merit rank by satisfying SMAS and MAS criteria does not automatically entitle a candidate to be called for admission/counseling. Please note: NEST committee reserves the right to relax any of the defined cut-offs in extenuating circumstances. The admitted students are eligible to get an annual scholarship of 60000 rs from INSPIRE project of DST or DISHA. read the information booklet for detailed information on the scholarship. Both are autonomous institutions, And Department of Atomic Energy (DAE), Government of India, established NISER and CEBS in 2007. NISER is an off-campus center of Homi Bhabha National Institute (HBNI) and all academic programmes of NISER are affiliated to HBNI.